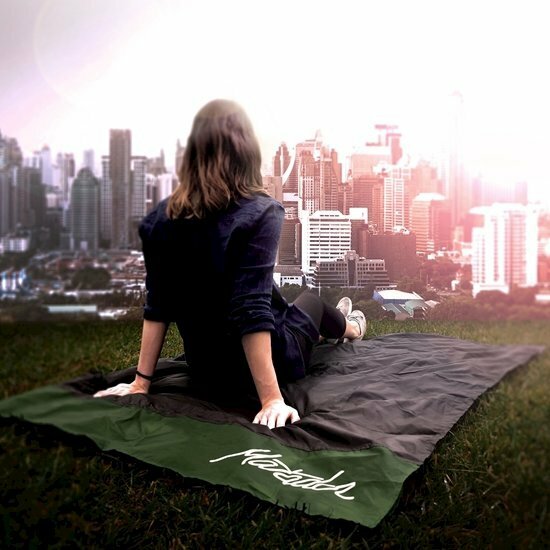 The Matador Pocket Blanket is a dry, clean place to sit – anywhere, anytime. Ideal for hiking, parks, beaches, festivals, and picnics. Water repellent, puncture resistant, fits in your pocket. Folds up in seconds with the Easy-Pack Pattern. Go ahead, take a seat.